Robert Allen Cockrell, 55, of Memphis, Tennessee, passed away Thursday, March 21, 2019, in Memphis, TN. A visitation will be held Tuesday, March 26, 2019 from 1:00 p.m. to 3:00 p.m. at Twin Oaks Funeral Home (290 Goodman Road East, Southaven, MS 38671). A funeral service will immediately follow at 3:00 p.m. Interment will take place at Twin Oaks Memorial Gardens. Twin Oaks Funeral Home is in charge of arrangements. 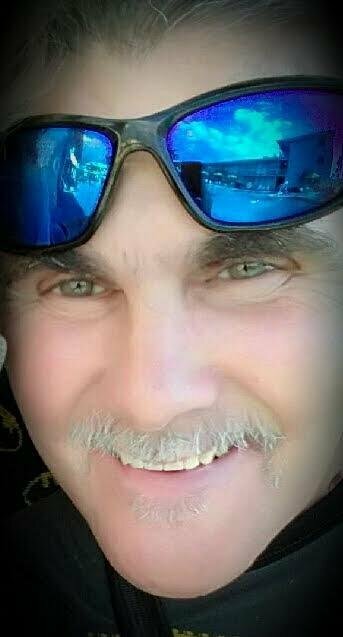 Robert Allen Cockrell leaves behind his daughter, Brittney Cockrell; partner, Donna Myers; step son, Jason Bradley; mother, Peggy (Tommy) LaRoe; grandchildren, Daniel Karcher, and Katelyn Karcher; siblings, Ben (Janie) Cockrell, Renee Cockrell, Wendy Adams, Hank (Kelly) Cockrell, and Shelia (Ray) Reed. Robert Allen Cockrell is preceded in death by his daughter, Whitney Cockrell; father, Norman Cockrell; and life partner, Beverly Bradley. In lieu of flowers, memorials may be made to St. Jude (stjude.org) or the American Cancer Society (donate3.cancer.org/donate).